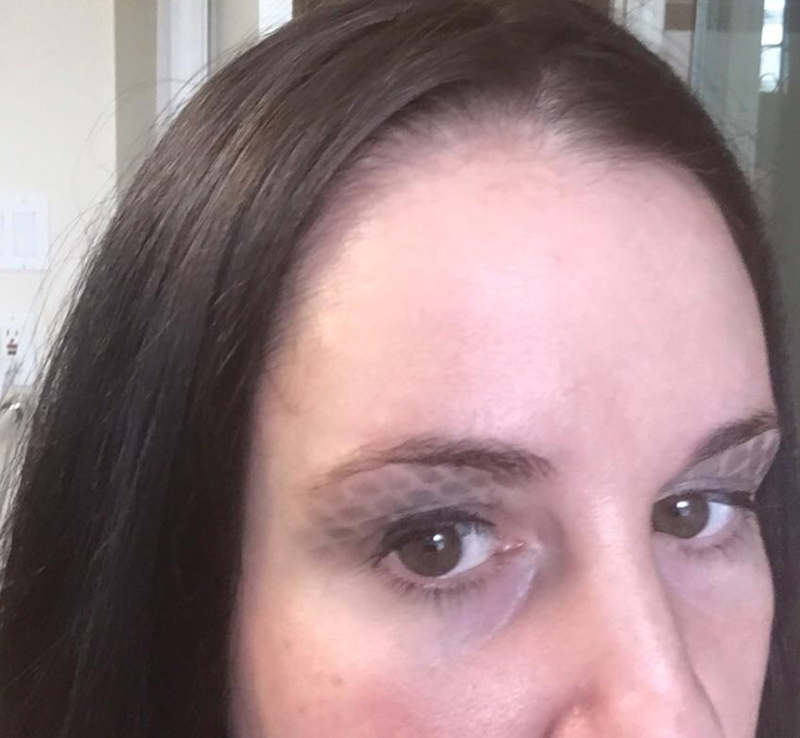 Chanel Quilted Eyemakeup Technique – Nailed It! 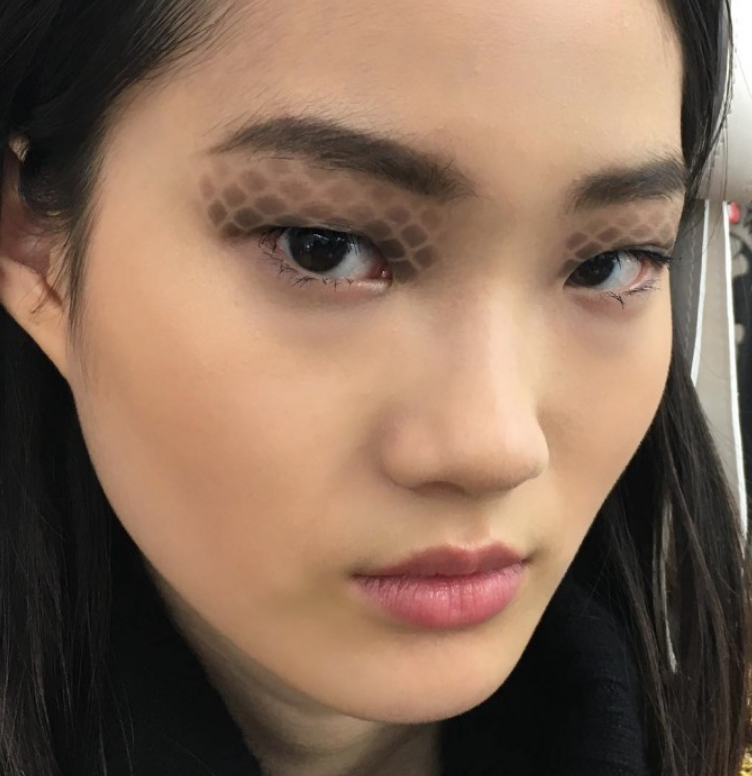 Have you guys seen this new quilted eyeshadow technique that was used at the Chanel Paris Fashion Week Runway show? It is all over the internet (Pop Sugar for example. Glamour, Allure) with tutorials on how to do it. I am not an eyeshadow wearer and I cannot for the life of me figure out a smokey eye but I was really intrigued with what the best application would be for this without relying on an extra set of hands or buying a stencil. I’m not even sure why I wanted to try it because I don’t foresee an event where an eye like this would be appropriate for me but it was fun to play around with it anyways. I think I’m going to use this technique to create a snakeskin pattern up my daughters arms, or mermaid scales. This is what I used. That green mesh is from my Costco Avocados. It’s slightly stretchy so you can pull it taught over your eyelids or you can just lay it flat for a smaller quilting. You definitely need to have a sticky primer base all over your eyelids in order to get the mesh to stick and for the eyeshadow not to migrate all around. 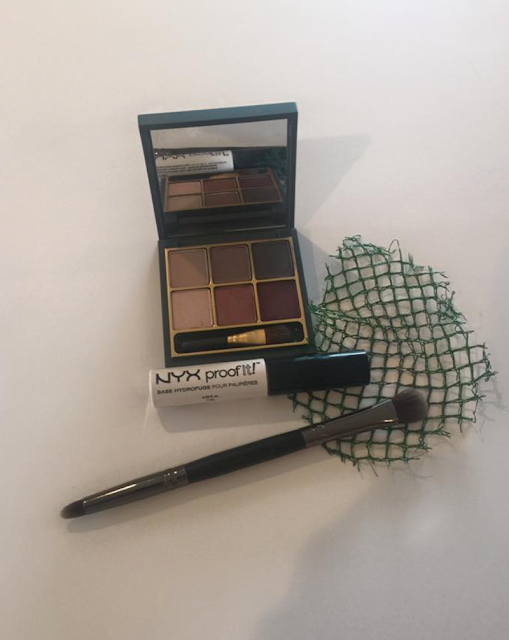 This NYX proof it was key because I find it really tacky when I put it on and it really grabs. I bet you you could use a slight mist of hairspray if you don’t have eyeshadow primer. 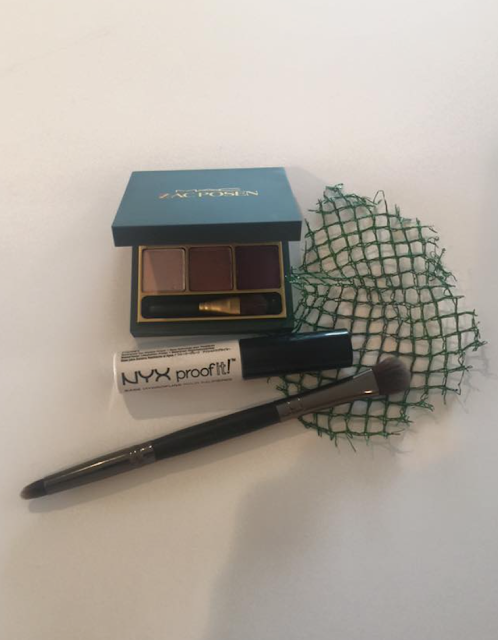 Second, I spritzed my chosen eyeshadow color with a glycerin makeup fixer to dampen it (MAC Prep + Prime) , then you load your brush with a lot of eyeshadow and you stipple it over your mesh stencil. Voila!! A really cool eyeshadow application you will never ever wear out! "New In Store Today! Cyber Jungle Hero Blue Define Jacket and More"
You did great! I love your beauty product posts too. Thanks for sharing. LLM, I'm really liking your non-lulu posts. Keep it up!